Wholesale bottled water now available in Australia! 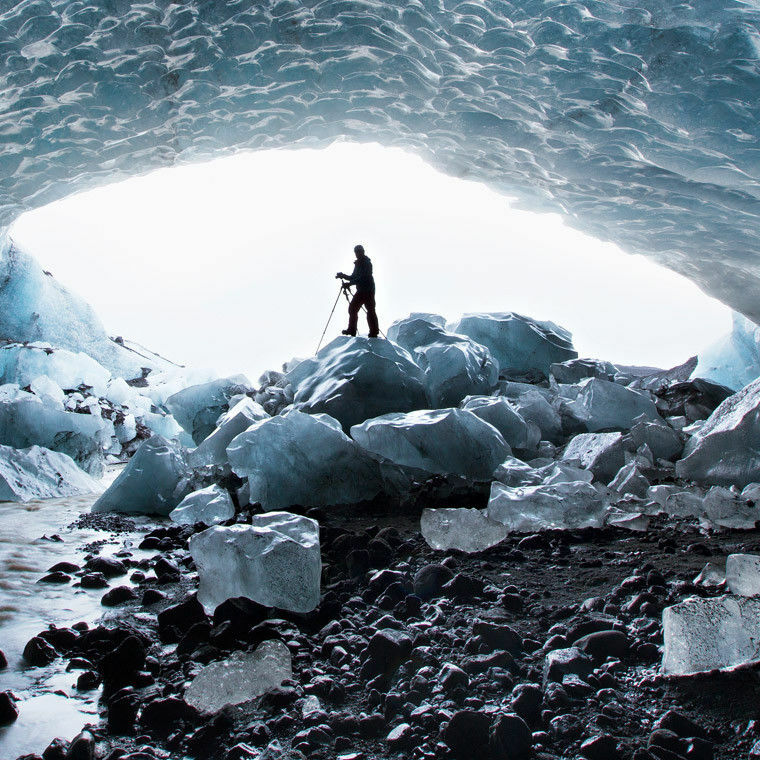 Icelandic Glacial Natural Spring Water is the latest sensation to hit the bottled water industry. Our wholesale premium water is sourced from the naturally replenished underground Olfus Spring located in Iceland, one of the world’s largest natural springs. Better Choice Beverage Co. is the leading distributor of Icelandic Glacial in Australia with major retailers like Coles, Woolworths, 7-11 & Dan Murphy’s all now stocking this world-class beverage. The sophisticated packaging makes it a ‘stand out’ product on retail shelves with the signature sculpted and glacier inspired bottleneck. Our high- grade PET bottles are BPA free with our labels, caps and cardboard packing all 100% recyclable. The natural water travels directly from the underground spring and straight into the bottling facility, which maintains a positive air pressure to impede the outside air. In fact, the first time Icelandic Glacial comes into contact with the open air is when the bottle seal is broken - nothing is ever added or taken away. You have to taste it to believe it. 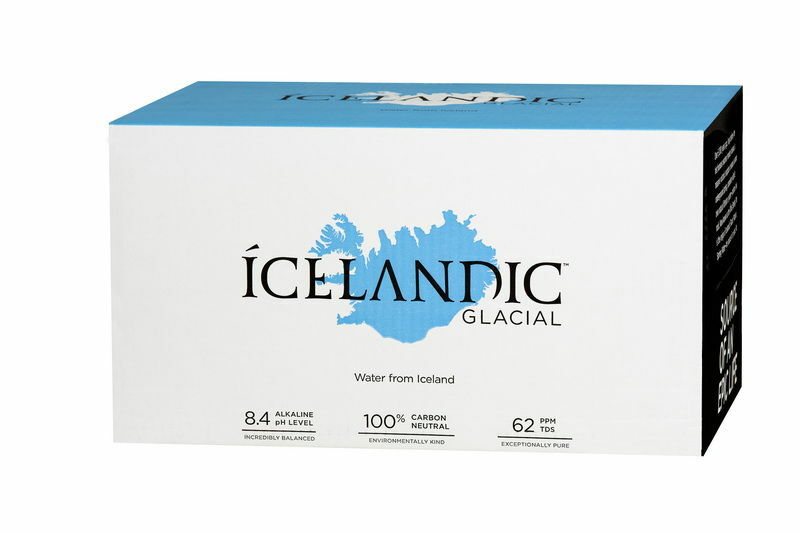 Better Choice Beverage Co. is the leading importer of Icelandic Glacial Natural Spring Water Australia wide. We supply wholesale spring water and sparkling water to a variety of convenience stores, retailers, cafes, restaurants and leading supermarkets for maximum convenience. If you’re interested in stocking our brand, feel free to get in touch with our sales team for a friendly chat. 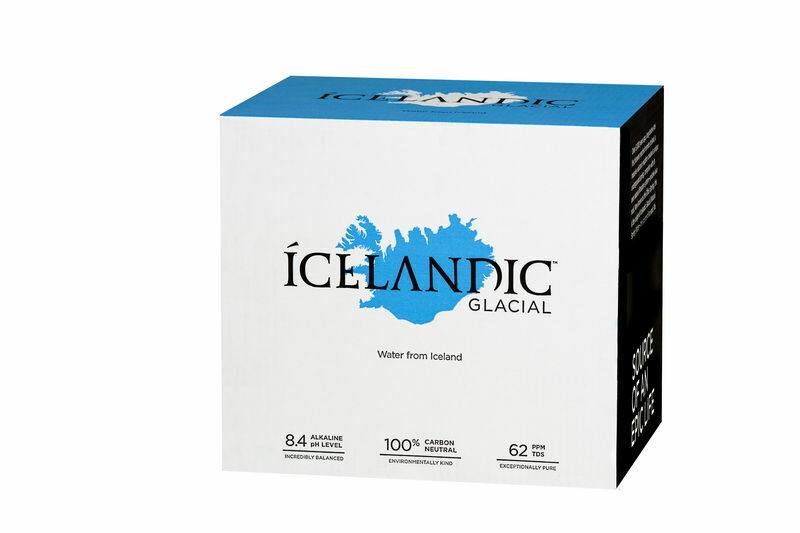 We know you will love the taste and purity of Icelandic Glacial Water as much as we do. Icelandic Glacial Premium Sparkling Water was named "Best Overall Concept and Best Label" at the Bottled Water World Design Awards. To say we’re a tad excited about this achievement is an understatement. It was also awarded 3 Golden Stars (the highest possible award) at the International Taste and Quality Institute in Brussels. 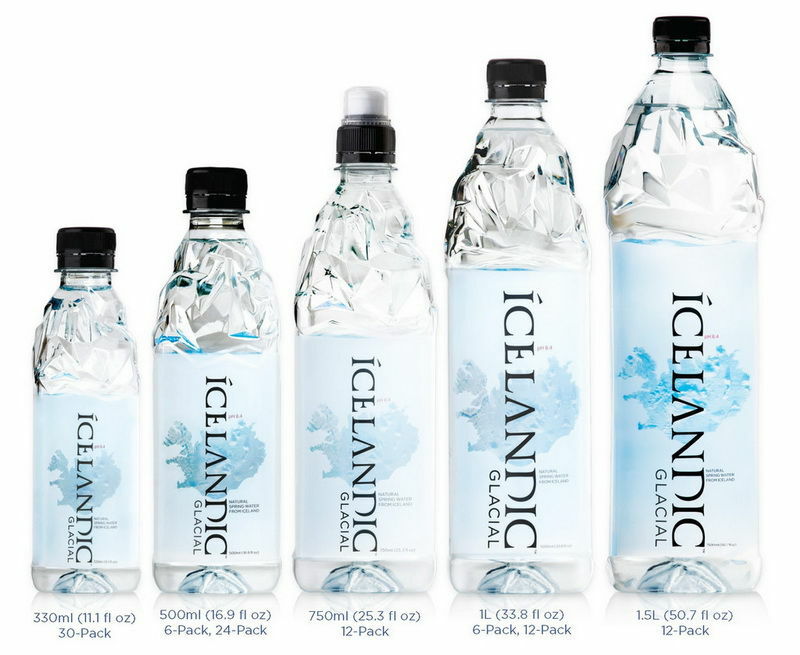 For all enquiries regarding wholesale bottled water and sparkling mineral water products, contact Better Choice Beverage Co. on (02) 9734-8753 and jump on the Icelandic Glacial bandwagon today.